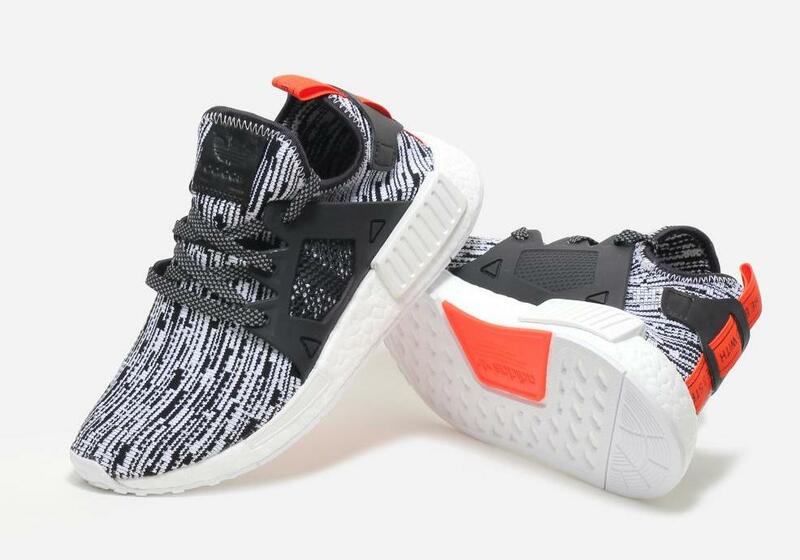 More NMDs on the horizon. 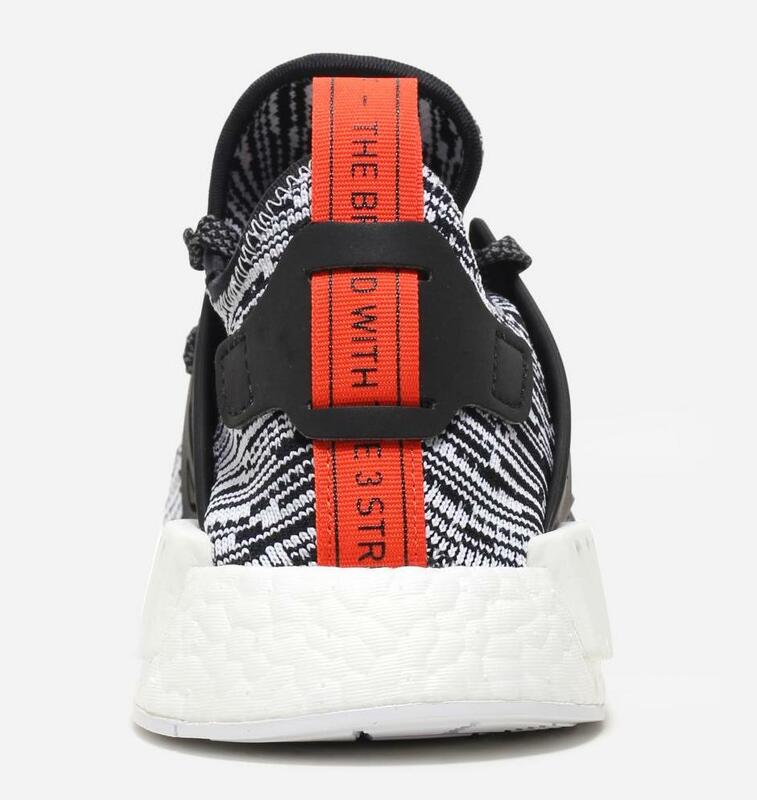 The caged version of the adidas NMD is dropping this weekend in a black and white "Glitch Camo" make up. 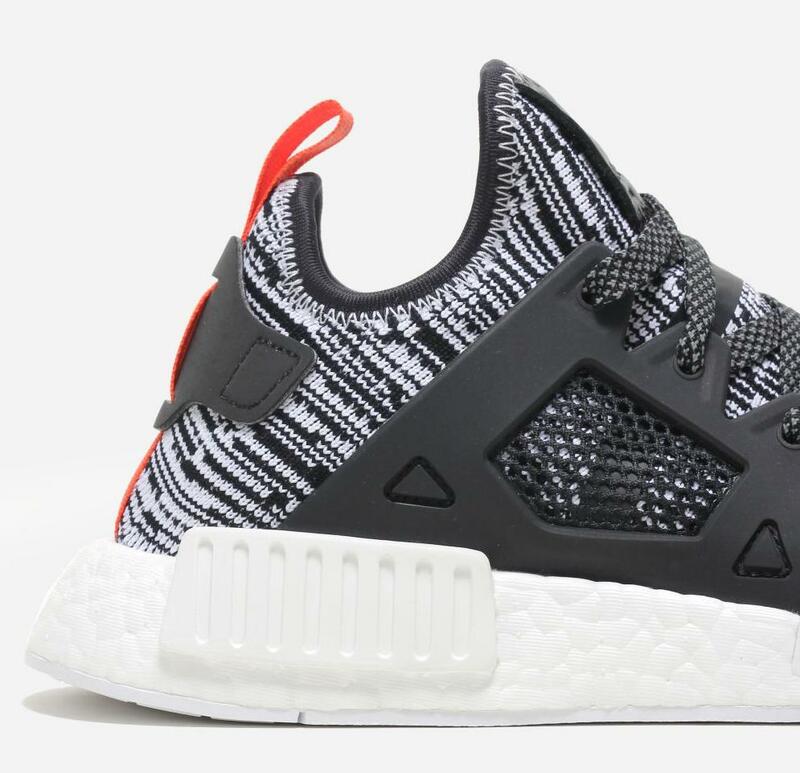 Originally slated for August, this NMD XR1 is finally arriving this weekend at select adidas Originals retailers. 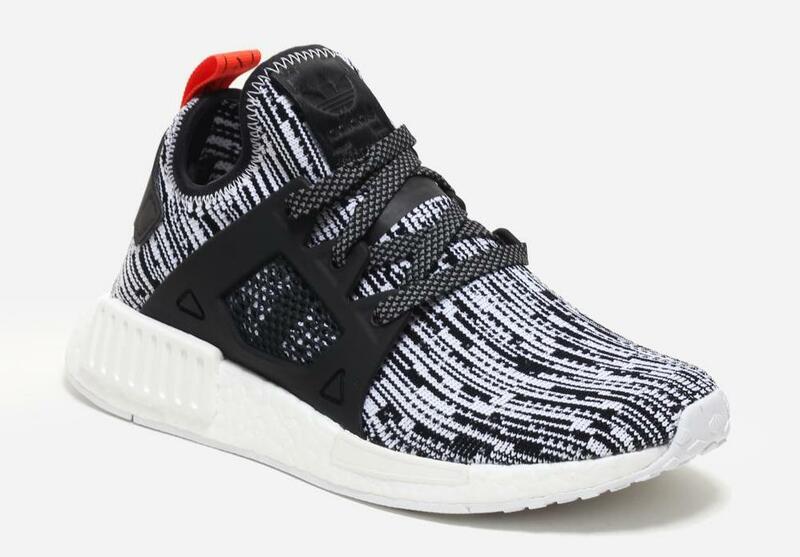 It uses the popular "Glitch Camo" pattern seen on several NMD R1 PK colorways in black and white with a black cage, red heel tab, and all white midsole. 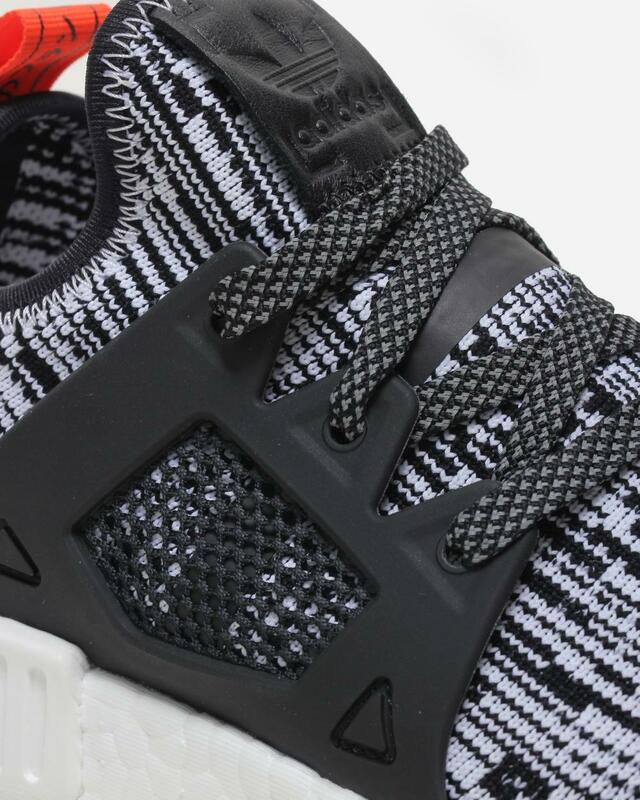 Retailers including Naked will be stocking this pair come Saturday, October 1.